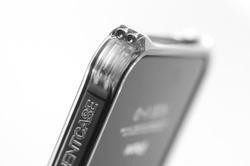 Element Case recently released its latest metal iPhone 4 case: Vapor COMP. 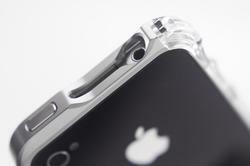 You’re considering changing the look of your iPhone 4, the protective case may be suitable for you. 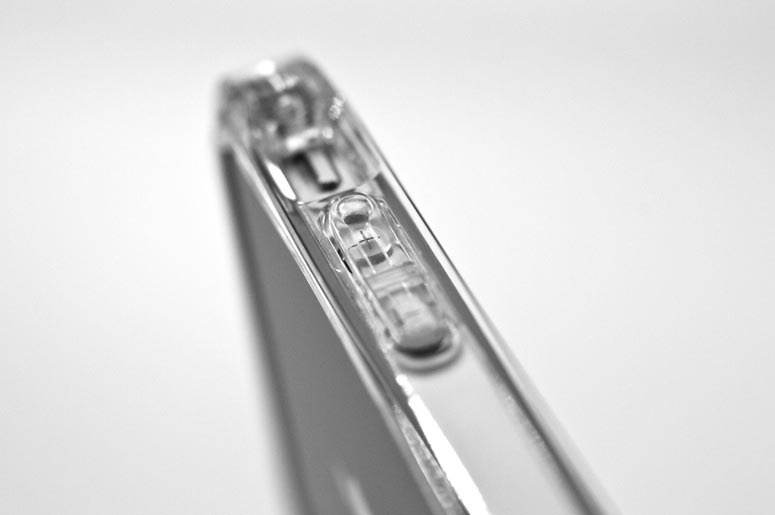 As we can see from the images, Vapor COMP is a stunning protective case that features elegant design and solid construction. 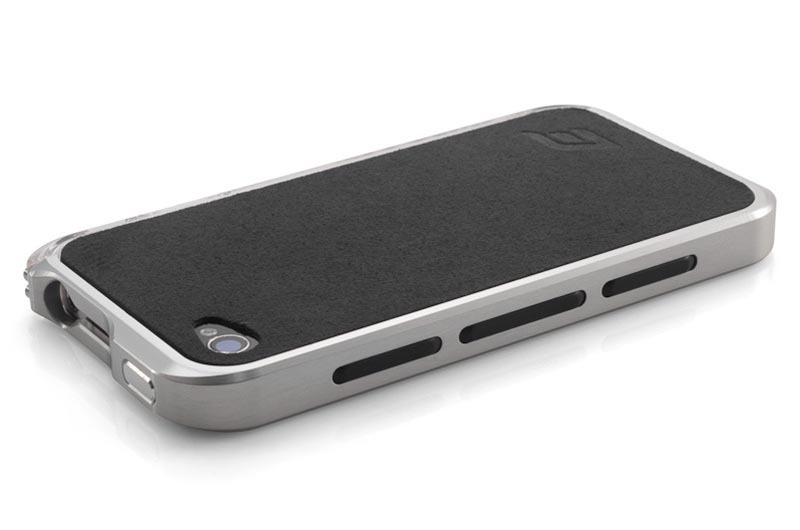 The iPhone 4 case comes with a CNC machined aircraft grade aluminum frame, a protective ultrasuede backplate and TPU elastomer liner in order to protect the iPhone 4 from bumps and scratches, and the TPU elastomer edge provides you a comfortable and secure grip. On the other side, there is a polycarbonate cap with integrated volume control, plus CNC machined power button and large peripheral support, you can freely access all the iPhone 4 buttons and functions. 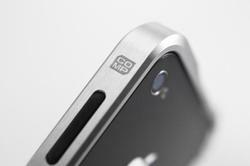 Apart from that, the aluminum iPhone 4 case also comes with stainless steel screws to match its premium design. 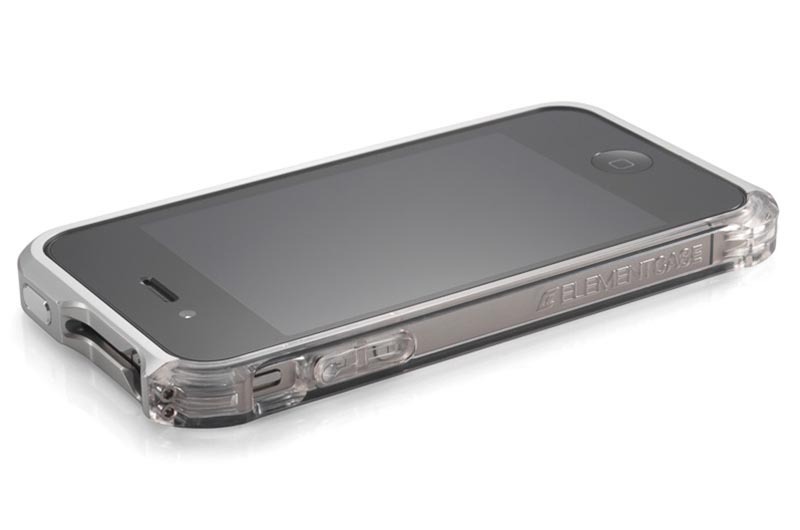 Element Case Vapor COMP iPhone 4 case is available in 6 colors, including silver, black, blue, pink, red and orange, each one is priced at $99.99 USD. If you’re interested, jump to Element Case official site for more details or check out the following demo video. Additionally, if you need more options, you might like to check Leverage iPhone 4 case, DNA iPhone 4 case and more via “iPhone 4 case” tag.